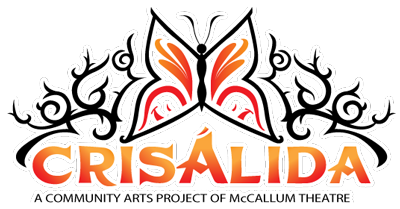 Crisálida: Community Arts Project | New video of Herrera event! New video of Herrera event! 23 Jul New video of Herrera event! Thank you Jorge Perezchica for doing a great job.